I have great news for all poppy cat fans, if you are local to Birmingham then you are in for a special treat! 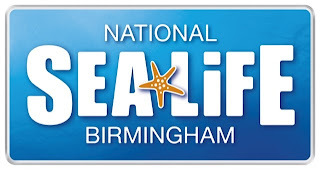 Poppy cat herself will be at the Birmingham National Sealife Centre up until the 29th September ( started 14th September). Poppy Cat will be meeting and greeting her young fans and taking part in some wonderful underwater adventures! Parents and children will be able to enjoy reading sessions based on 'All Aboard' adventures and can take part in an energetic dance routine called 'Copy Poppy' encouraging children to mimic the characters movements to the Poppy Cat theme tune. Also, Poppy Cat fans can continue the adventure at home. 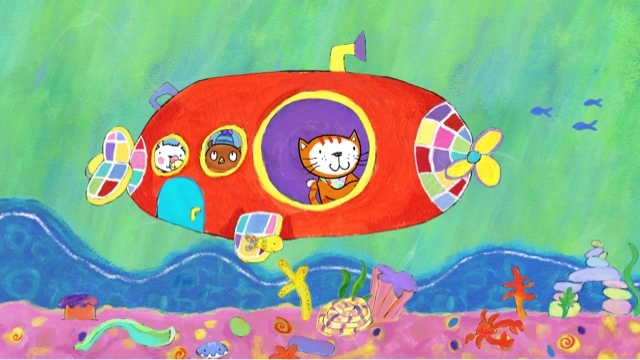 Nick Jr will air special underwater themed Poppy Cat episodes each day during the event and will be featuring some exciting underwater content at nickjr.co.uk alongside Poppy Cat clips, games and activities. All visitors will be taken on a fascinating journey from coastline to the depths of the ocean where they can discover an underwater world full of amazing creatures. The promotion also sees the launch of a new parent and toddler midweek ticket that means and adult and child under 5 pays just £12 for entry. I think this will be great for us being local! Poppy Cat's television show is a celebration of adventure as Poppy Cat and her friends embark on exciting journeys through fantastical lands. Told with humour and great heart, these stories give children a glimpse of their own potential for imaginative play and creativity. For more information on the Poppy Cat series, please visit www.poppycat.com or you can become a fan on Facebook (www.facebook.com/officialpoppycat) or Twitter (www.twitter.com/PoppyCat_). 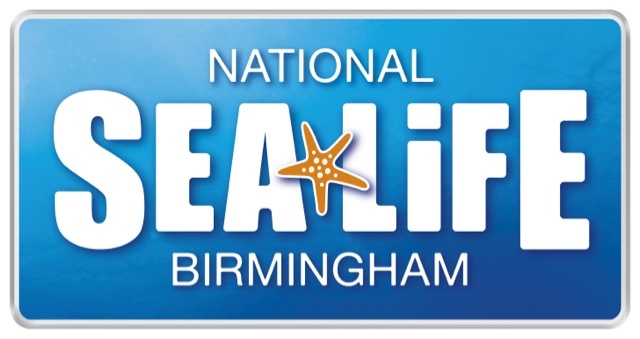 To book a visit or arrange a parent and toddler ticket, please go to www.sealife.co.uk/ birmingham. We will be attending on the 27th as a birthday celebration for Zach and will let you all know how it goes in our review afterwards. I hope that some of you will be local and able to go and enjoy a fun filled day out with your little ones! We adore Poppy cat. Hope you have a great time! Sounds like it will be a a lovely day out!